The property sector—supported by growing BPO demands and infrastructure development—is playing a significant role in boosting the Philippine economy. How can foreign investors make the most of this opportunity? The Philippine Statistics Authority revealed that the Philippines’ gross domestic product (GDP) grew by 6.6% in Q4 2016, driving the national GDP growth to 6.8% for the entire year. Three main industries contributed to this expansion: (1) manufacturing, (2) trade, and (3) real estate, renting, and business activities. 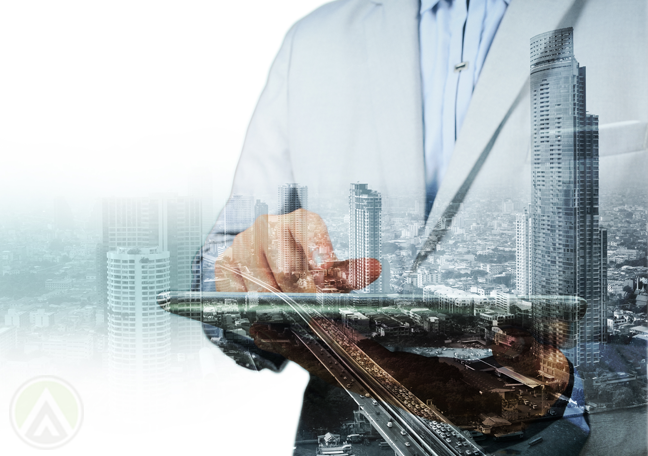 In this article, we’ll focus on the property industry and the opportunities it presents to business leaders across the globe. • Development of new infrastructure. Colliers International Philippines, a real estate services company, said that the Philippines could be entering a “golden age of infrastructure.” The government’s thrust to hasten infrastructure development can benefit various sectors including the property segment. Projects such as roads, railways, and rapid transit systems can give people access to township projects in other parts of Metro Manila and nearby provinces. • Demand from the BPO sector. Property consultancy firm Jones Lang LaSalle said the offshoring industry continues to drive the demands for office spaces. The real estate sector depends heavily on the Philippines’ attractiveness as an offshoring destination. 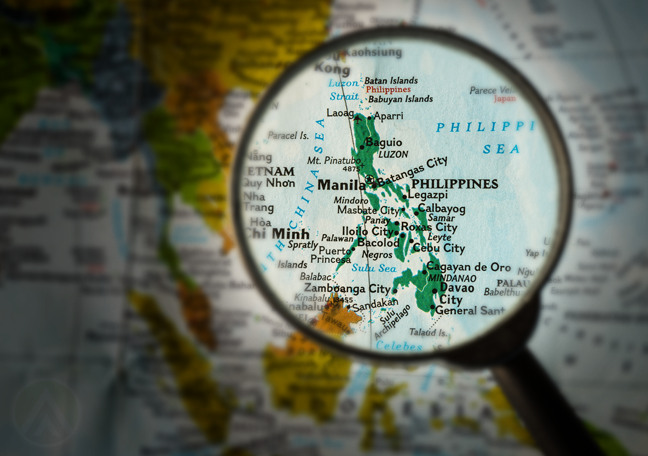 Cited as one of the best outsourcing destinations in the world, investors take their operations to the Philippines. Among the services they acquire from the country are customer support, IT, healthcare information management, and knowledge-based processes. Remittances from overseas Filipino workers and improvements in employment rates were seen to spark an increase in household spending. This sounds good for the retail segment, which would then create a higher demand for commercial spaces. In 2016, the Philippine tourism industry generated more than Php230 billion in revenues (roughly USD 4.5 billion). Six years from now, the country is aiming for 12 million international visitor arrivals. This flourishing industry in the Philippines will stimulate the development of leisure areas, hotels, restaurants, and resorts. • A total of 1.3 million square meters of office space will be completed this year; 460,000 square meters have already been taken up. • Demand from BPO companies is expected to amount to 750,000 square meters. • Six Grade A office areas in the Philippines were identified as follows: Makati CBD, Bonifacio Global City (BGC), Ortigas Center, Alabang, Quezon City, and Bay Area. Among these, Alabang offers the cheapest monthly average net rental rate at around Php617.4 per square meter (roughly USD 12). Makati City, on the other hand, has the highest monthly rental prices (Php1,010.8 per square meter or USD 20), due to scarce office spaces and increasing demands. Quezon City has the biggest vacancy rate. BGC promises the largest development pipeline from 2016 to 2019, amounting to 871,000 square meters.